There are a large number of tools (like Gliffy or Visio) available to generate diagrams an flowcharts. Each has its own unique features. But how about visually documenting your projects through text (like markdown)? I am not speaking o ASCII art here. mermaid is a new tool under development to make it possible. At the time of writing mermaid can draw charts, graphs, nodes or links of different shapes and sizes and understand directions of arrows among other features. It also supports defining re-usable classes like templates. mermaid will look for tags with class="mermaid". From these tags mermaid will try to read the chart definition which will be replaced with the svg chart. Check the project page for extensive documentation. 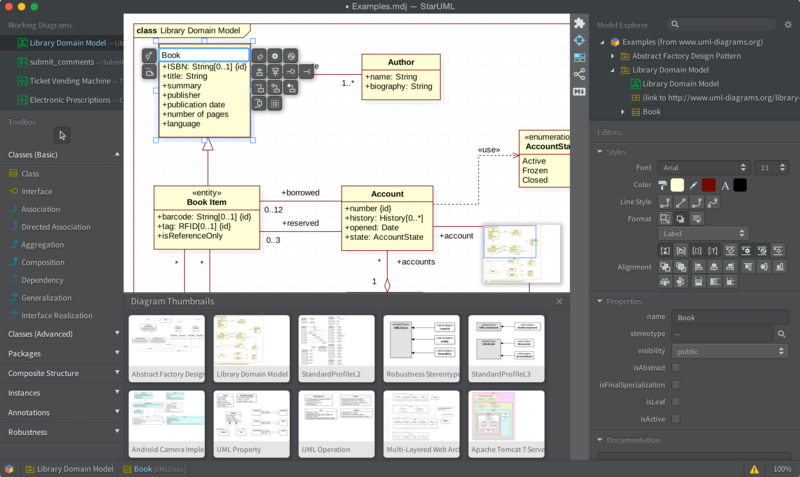 I’ld love to see support for sequence diagrams and other UML artifacts in mermaid.